Fantastic quality and a good price. Easy to put up and take back down. 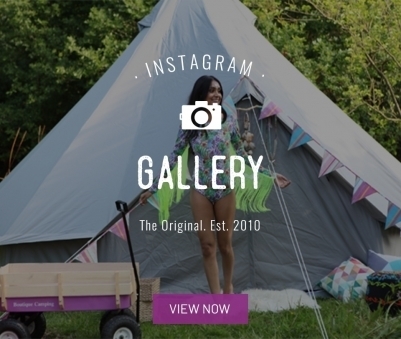 I’m now converted to bell tents over any other as they feel much more spacious inside and look fab in a field. 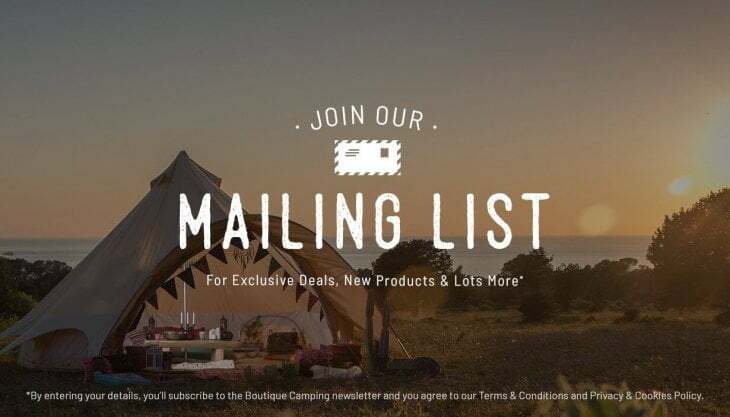 Boutique Camping is a brilliant company and I’ve recommended them to all my friends and family. 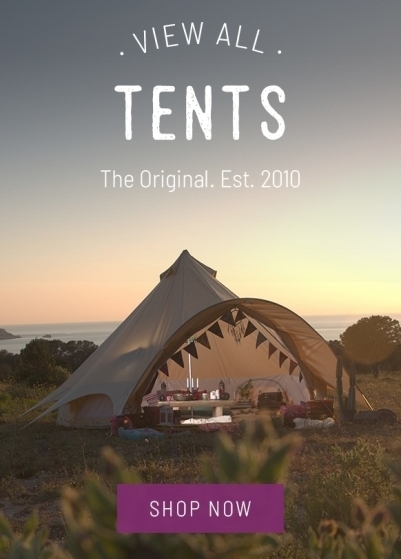 Lovely tent and easy to put up. 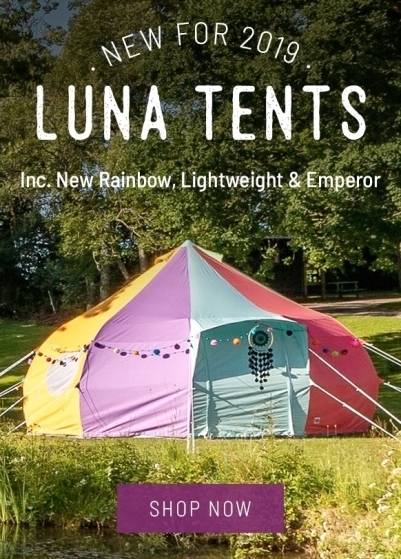 I've not used the tent yet but the colour is true to the description. This is a limited edition one and not sure if you can still get it but like the fact that it's a more modern fabric compared to the original canvas one. Can't wait to use it! Very comfrotable tents, easy to set up and perfect service and delivery! 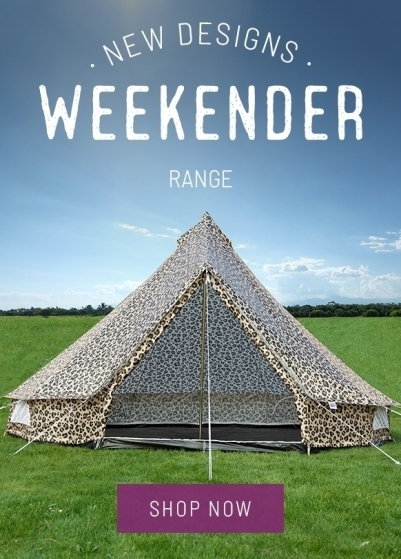 Excellent quality tent, very room, great price, fast delivery and amazing customer service! 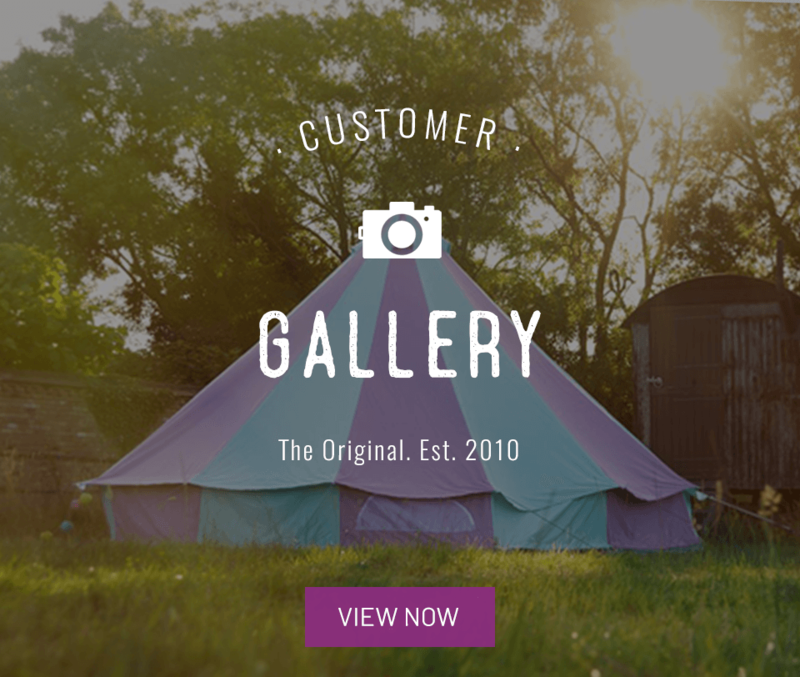 Having received the tent within days of ordering, we were missing a set of pegs but after contacting customer services they were sent out for next day delivery. Looking forward to a weekend of camping at the end of may in our new bell tent, we will leave a follow up review afterwards.